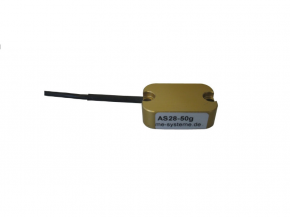 The AS-acceleration sensors are suitable for measuring very small acceleration from a threshold of 0.001 m / s ². 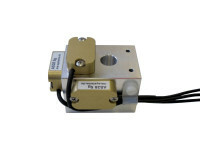 They are therefore ideal for measuring shock and vibration, for example, for monitoring of structures. Due to the use of semiconductor strain gauges is a static measurement from 0Hz or the static measurement possible of inclination.